HSynth is a Google Chrome experiment that allows users to create music using Morse code. There are two modes in this music maker. 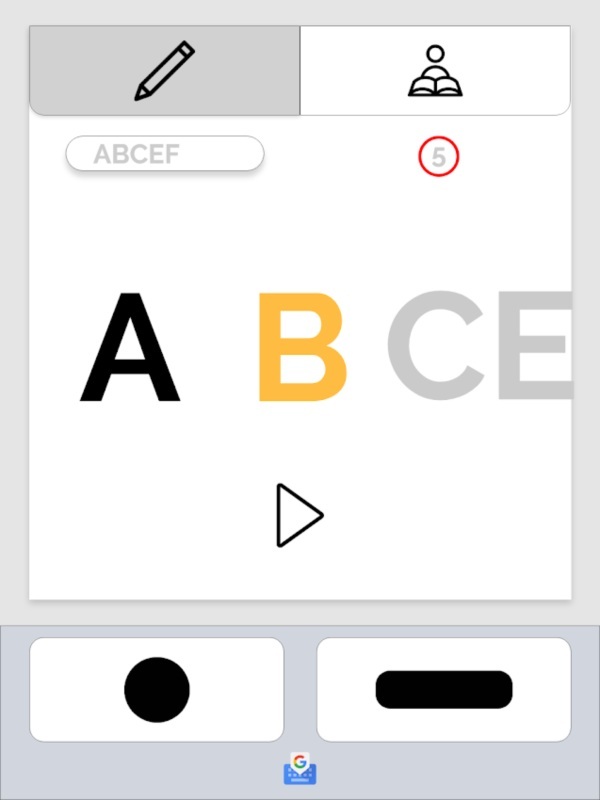 The first is Create, wherein the player will the type the letters to produce a specific note. The second one is Play, where you have to write the flashing words using Morse code. To play, you need a Gboard Morse keyboard, which is a customizable virtual typing tool that works with Switch Access and Point Scan. Check out the experiment here.